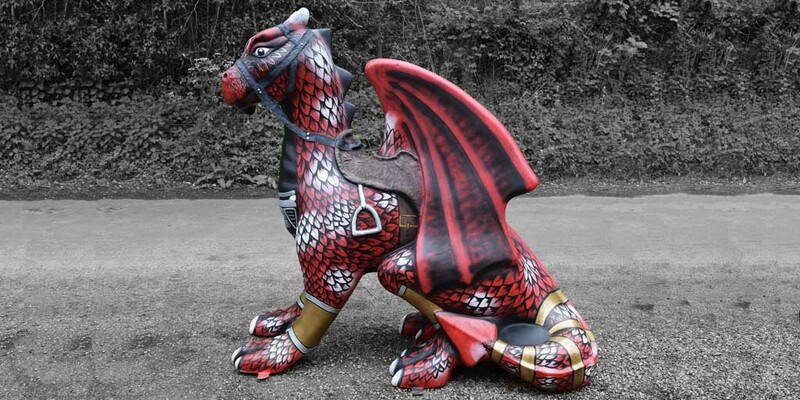 GoGoDragons Auction: Patch, Aurelia and Vroom raise £10,800. I’m proud to report that my 3 GoGoDragons raised a combined £10,800 for Break Charity, and the final figure was a staggering £369,500! 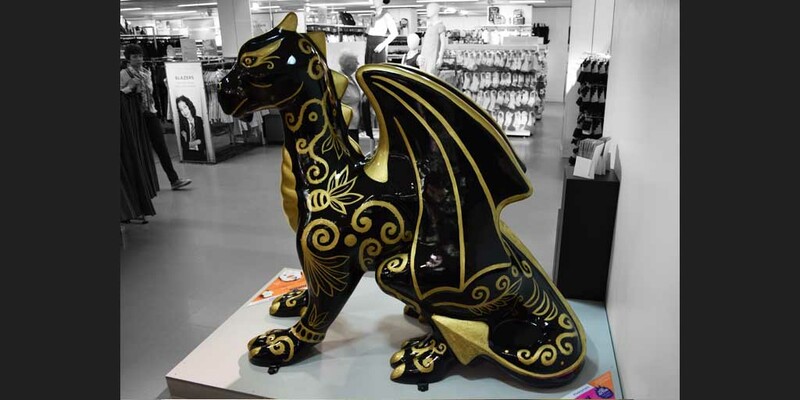 Hundreds of thousands of pounds are raised for charity through an auction of dragons that have been on display in Norwich. Vroom-Vroom (Skyrider). 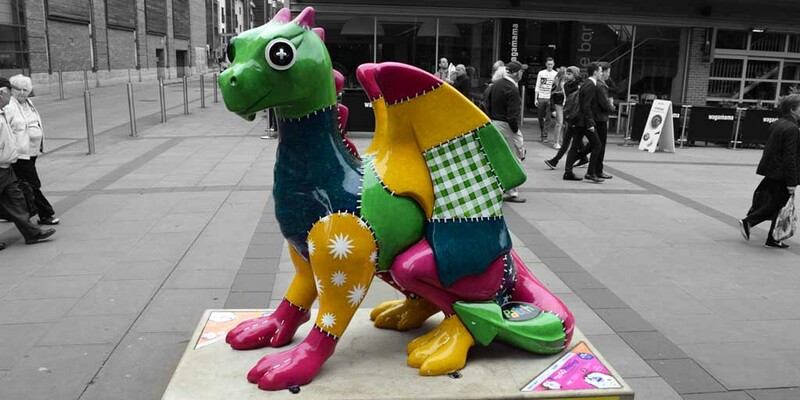 GoGoDragons, Norwich 2015. Previous Post Thank You! I’m a Norfolk Arts Award Winner!